We are responsible for the production of the Cartier Racing Awards. Held annually in London, this ceremony is considered the most prestigious event in the Horse Racing calendar.’ Produced and Directed by Jim Williams. 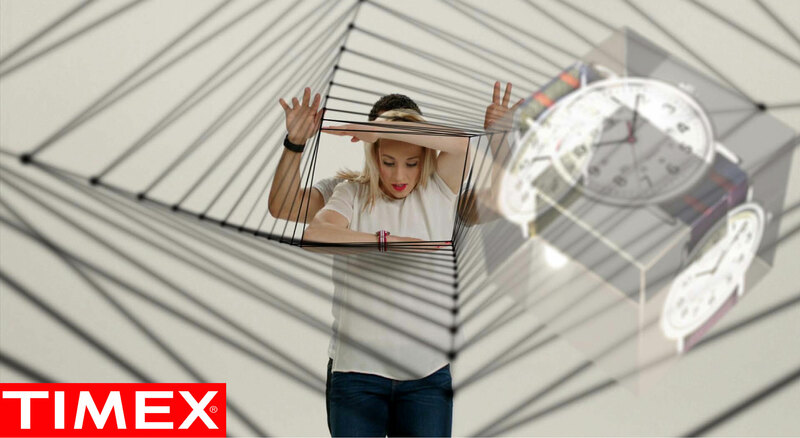 This visual effects and dance-driven advert ‘Style of the Times’ was commissioned by Timex as a celebration of their continued evolution as both a watchmaker and a style brand. Directed by Jim Williams, Produced and Edited by Matt Wyllie. This short film was commissioned by RBS as part of their recent UK ‘Champions’ scheme. Written by Ryan Philpott, Directed by Tim Mackenzie-Smith and Edited by Matt Wyllie. Ryan Philpott and Tim Mackenzie-Smith were challenged to write, direct and produce an online comedy viral, launching a brand-new feminine product. The O-Wand. Edited by Matt Wyllie. Filmed on location in Historic Rochester, Deadpan’s Ryan Philpott donned whiskers and wig to play the part of Charles Dickens in this tourist promotion film Dickens’ Footsteps. Written by Ryan Philpott, Directed by Tim Mackenzie-Smith and Edited by Matt Wyllie.